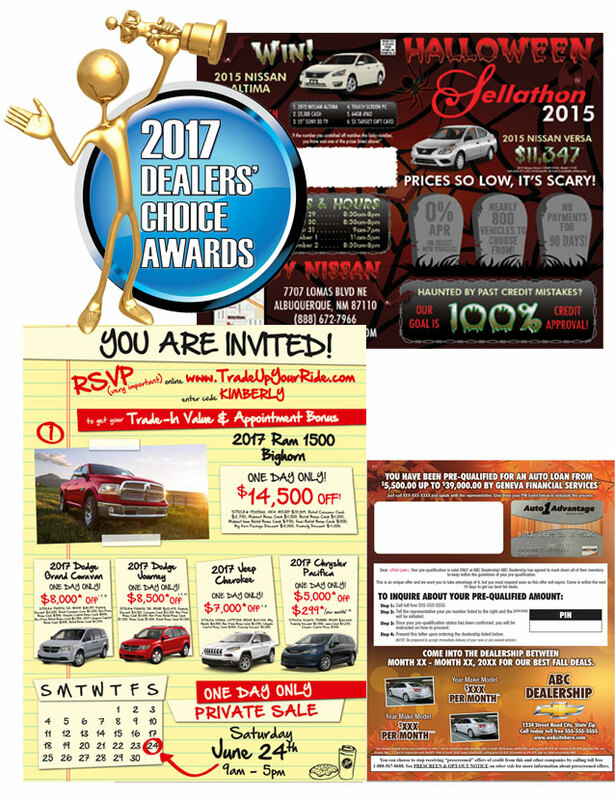 ProMax is proud to again receive the Diamond Award in the Direct Mail category of the Auto Dealer Today Dealers’ Choice Awards. We are honored to be voted the industry’s best mail solution by our customers for the fourth year in a row. We are extremely lucky to work with such great dealers who know that our goal is their dealership’s success.